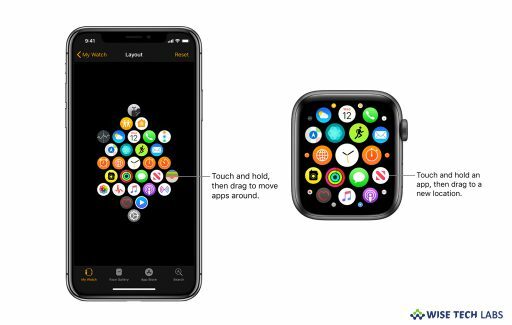 If you want to manage your sleeping schedule, Apple added a Bedtime feature to your iPhone or iPad that helps you with this. 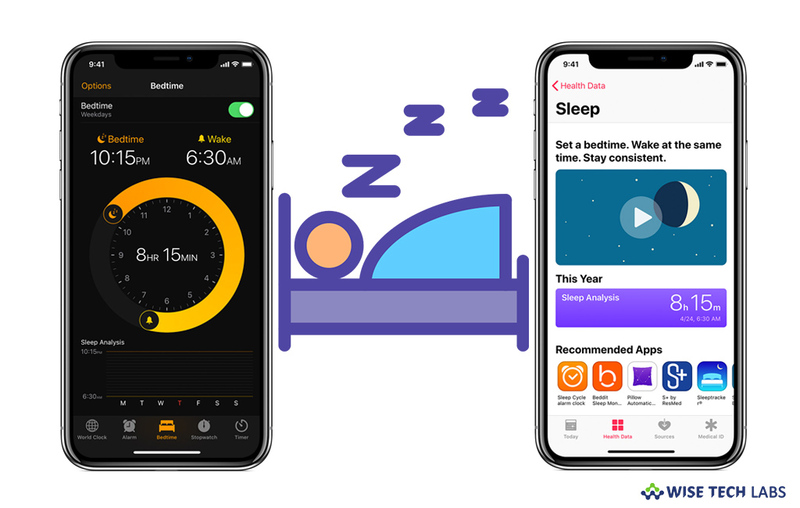 With Bedtime feature, you may set the amount of time that you want to sleep each night and the Clock app can remind you to go to bed and sound an alarm to wake you up. Bedtime is the best way to keep your sleep proper because it allows you to set your desired wake up time earlier in the day and then sets a reminder to alert you at what point of time you should go to sleep. Moreover, it also has some much nicer alarm sounds than the standard iPhone ringtones, making waking up slightly more pleasant. If you are wondering how to use Bedtime on your iPhone or iPad, let’s learn how to do that. 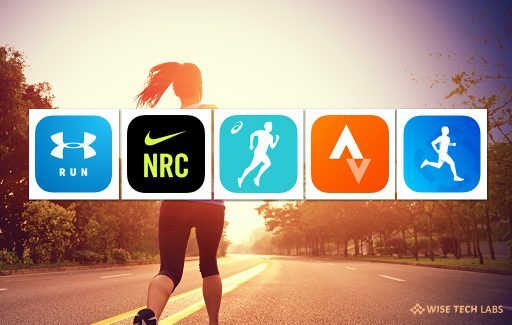 How to set up Bedtime on your iPhone or iPad? If you are using Bedtime for the first time, Clock app may ask you few questions to set it up. On your ions device, open the “Clock” app and then switch to the Bedtime tab. To change the time, drag the moon or bell icon. As you drag, your Bedtime reminder and Wake alarm get automatically updated. After setting Bedtime, your iPhone reminds you when it’s time to go to bed, and an alarm sounds when it’s time to wake up. 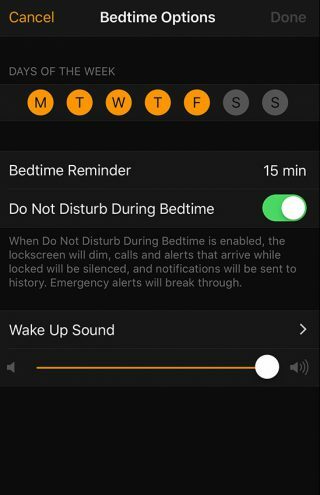 How to enable or disable Bedtime on your iPhone? By following the below given steps, you may easily turn Bedtime on or off on your iOS device. On your iPhone, open the Clock app. 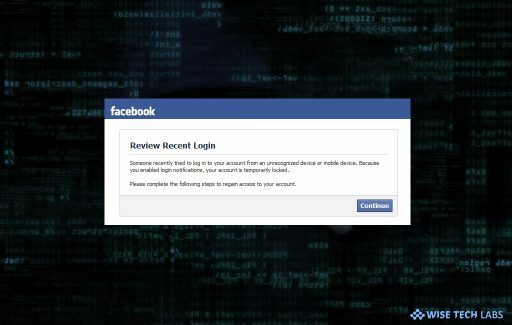 Switch to the “Bedtime” tab. In the top-right corner of the screen, turn “Bedtime” on or off. How to track your sleep history with Bedtime? 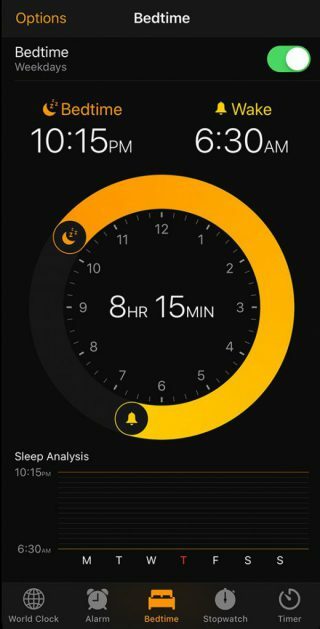 Open the “Clock app“, switch to the “Bedtime” and then scroll down to your Sleep Analysis, which shows your recent history. If you use your iPhone when you’re supposed to be in bed, it will not be considered as sleep time. Moreover, you may also see your Bedtime data in Health app. 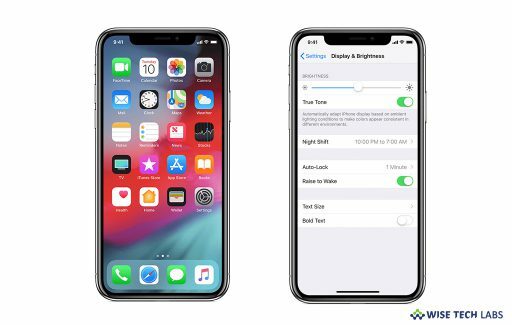 How to change the Bedtime settings on your iPhone or iPad? Open the “Clock app” and switch to the “Bedtime” tab. Select which days your Wake alarm goes off. Your alarm goes off on days that are orange. Set when you are reminded to go to bed and select a Wake Up Sound for your alarm. Set the wake up alert sound level. Enable or disable Not Disturb During Bedtime.